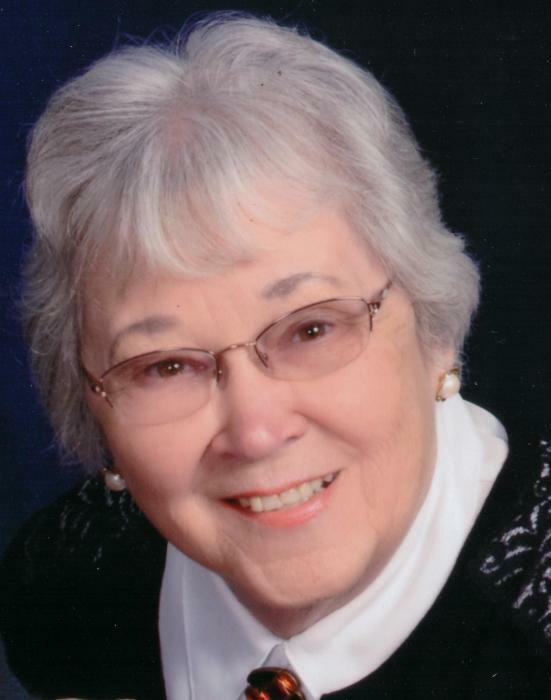 Linda Redman, 79, passed away January 28, 2019. Born in Brimfield, she lived most of her life in Tallmadge. Linda retired from Akron Children Hospital as a nurse after 30 years of service and was a member of Tallmadge Lutheran Church. She enjoyed biking, photography, cross country skiing, knitting and sewing. She was preceded in death by her parents, Alex and Mildred Ristity. Linda is survived by her husband, Edwin; sons, Ray (Kim) Redman, Greg (Jill) Redman; grandchildren, Matthew, Aaron, Anders; brothers, Alex (Judy) Ristity and John (Jan) Ristity. Visitation will be 10:00 until 11:00 a.m. Thursday, January 31, 2019 at the Donovan Funeral Home, 17 Southwest Ave. (on the Historic Tallmadge Circle). Funeral service will follow visitation at 11:00 a.m. at the funeral home with Rev. Andy Alberts officiating.